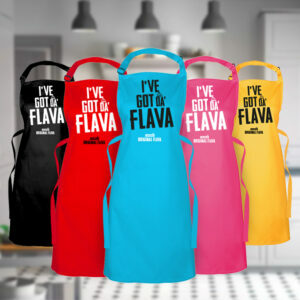 Caradise ‘Original Flava’ is a Caribbean food & lifestyle platform, bringing delicious authentic & modern recipes made easy! 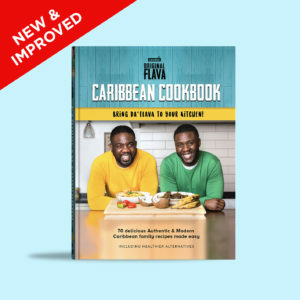 Founded by brothers Shaun and Craig from London, and of Jamaican descent, started Caradise ‘Original Flava’ in March 2016, creating easy step-by-step Caribbean food recipe videos online. 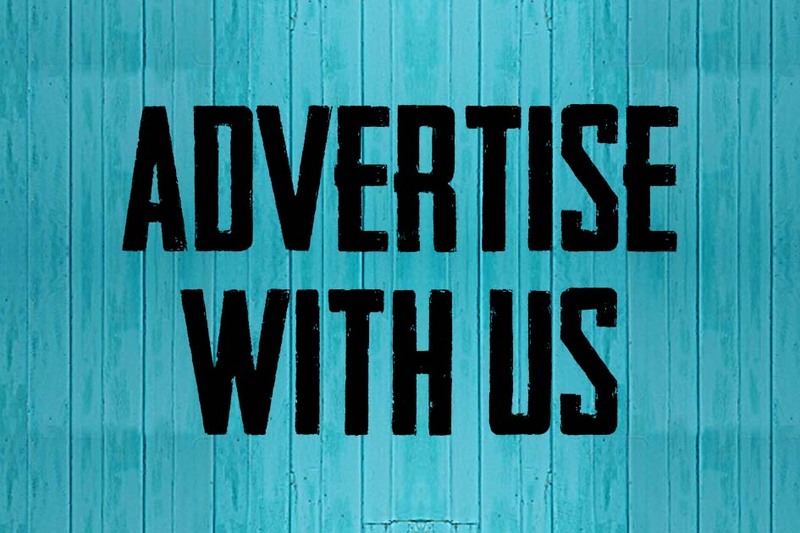 Their videos went viral and their online following hit 70,000+ in one month. Their passion was inspired from their Mother and Grandmother mouth watering cooking, meal times were an occasion not to be missed growing up! 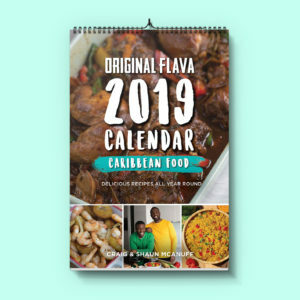 Their love for food grew from eating to cooking, and adding their own twist to the traditional dishes of the Caribbean. 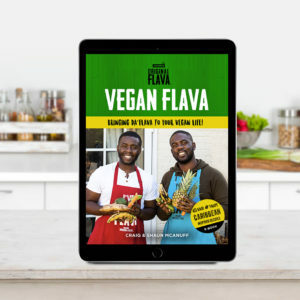 Shaun and Craig have since received worldwide recognition and features on News outlets such as BBC, Buzzfeed, BET Network, London Live and Reprezent Radio as well as other platforms. 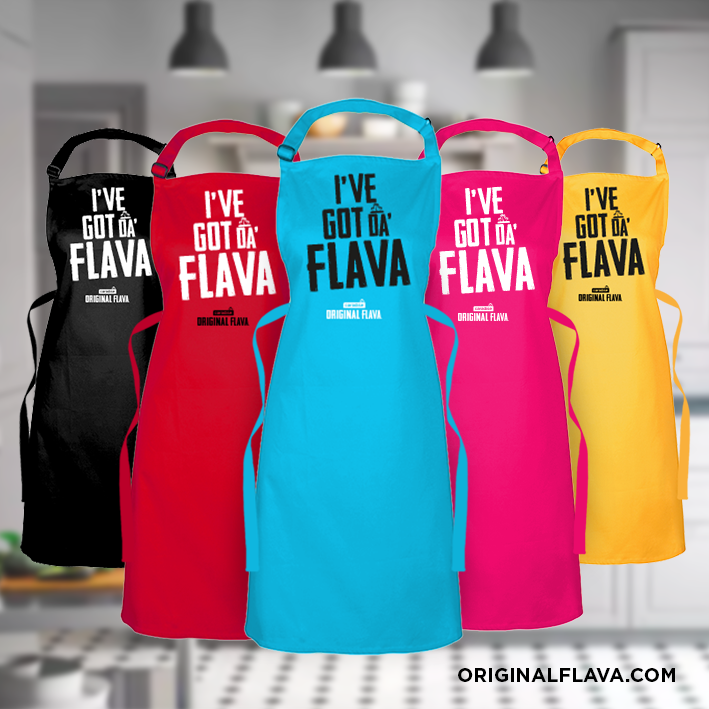 So stay tuned as we add some FLAVA to your eyes and tongues! BLESS UP!